It really depends on the time of year what you will get artistically from your students. 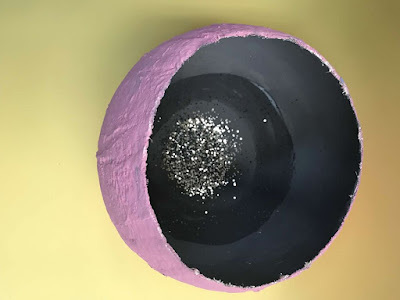 I find this fascinating. 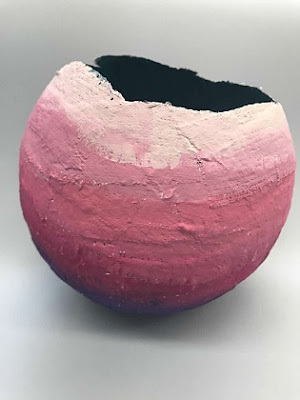 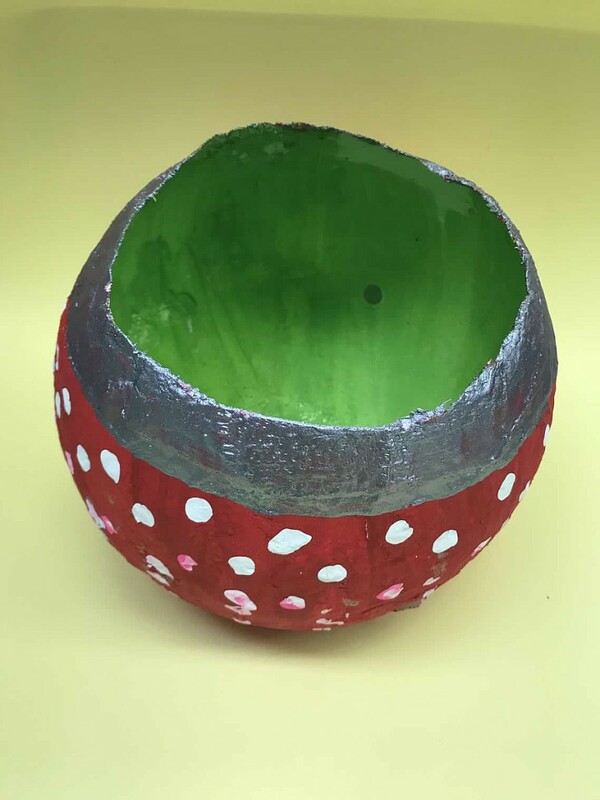 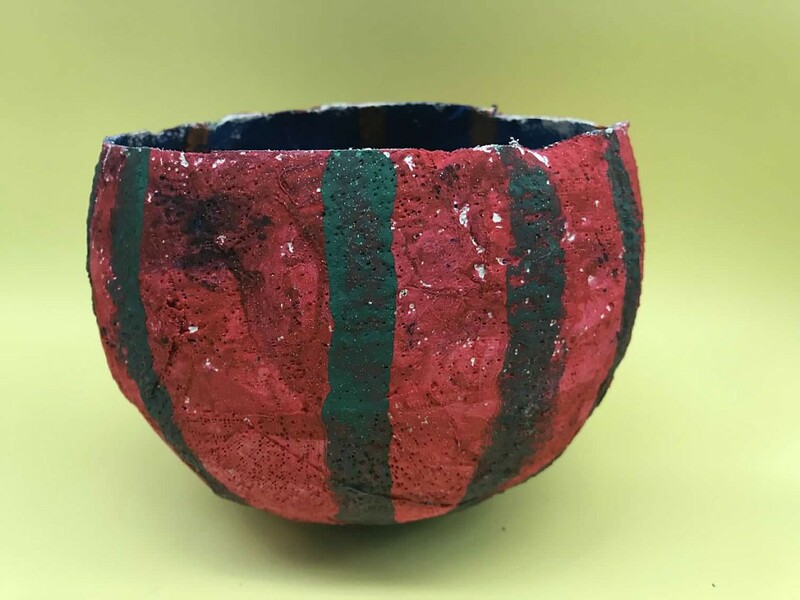 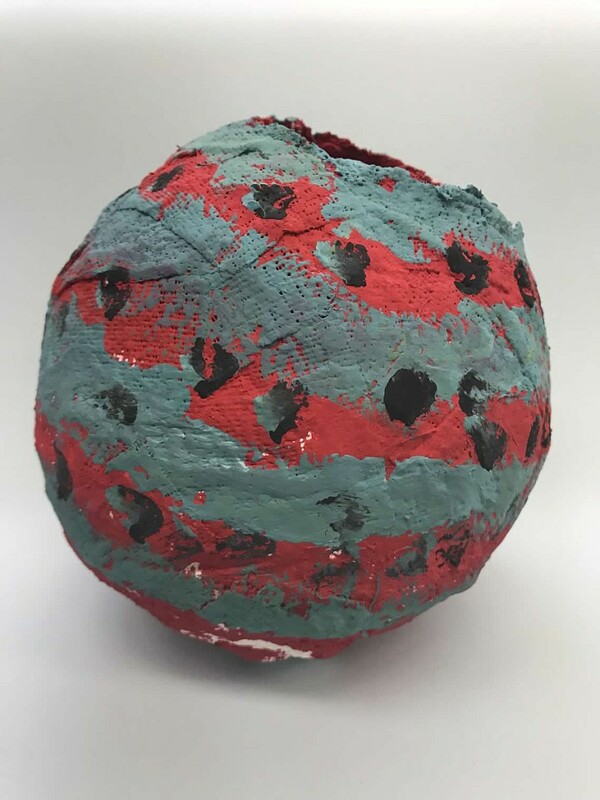 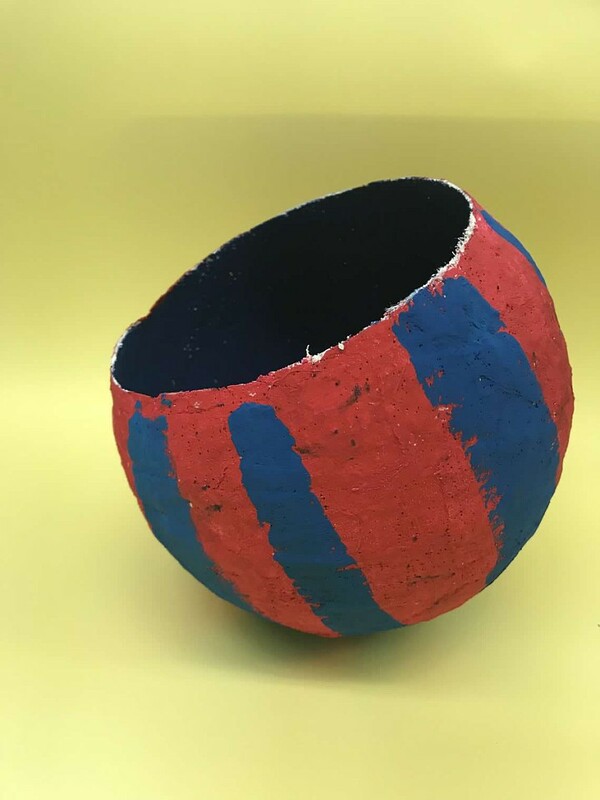 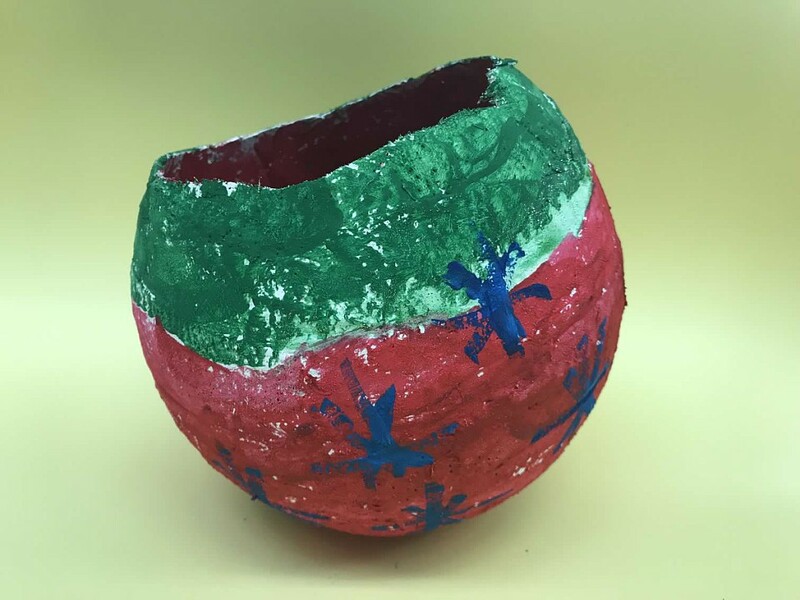 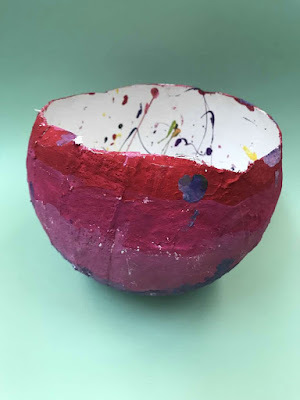 Last 9 weeks we created paper mache bowls in October. 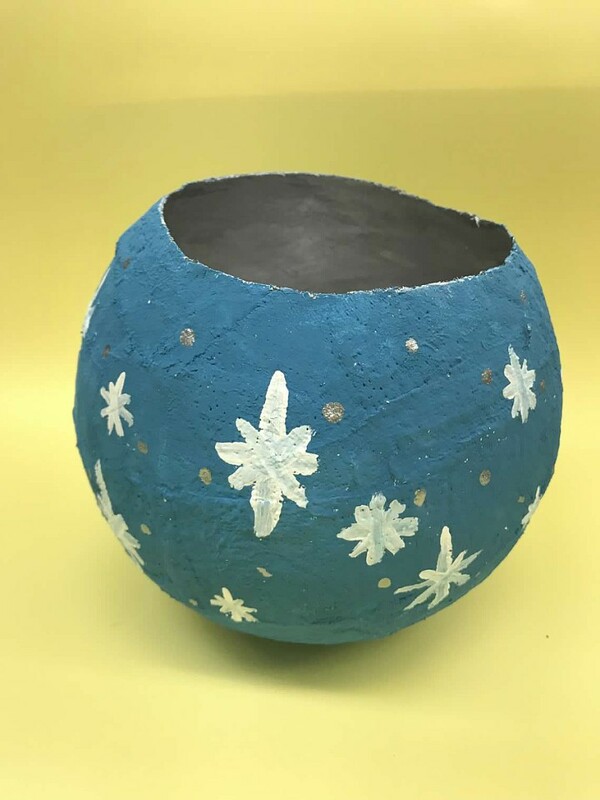 This year close to winter break.See links below for more details on how to create this lesson.